I’ve been on this weight loss journey for 2.5 years now. But really, the journey has been most of my life. This platform has allowed me to meet all types of people on the internet— some I wouldn’t have met otherwise. While I’m incredibly thankful, it started to make me think about how I viewed myself. We get so many mixed messages from social media on what is considered “beautiful” that we end up so laser focused on something that may not be obtainable for ourselves. We, as women, are all different. We are unique. We come in all different shapes and sizes. But that does not mean that we are better than the woman down the street, or a co-worker, or the cashier at the grocery store. We are all beautiful and we need to start seeing that. That’s why I’m writing this. Being body positive means that you are thinking, talking and treating your body in a positive way. It doesn’t matter your size. It doesn’t matter your shape. It doesn’t matter the color of your skin. It doesn’t matter if you’re at the gym everyday. It doesn’t matter if you’ve had plastic surgery. It doesn’t matter your weight. As long as you see yourself in a positive way, that is all that matters. In order to get to that positive mind state, you have to start taking care of yourself— physically, mentally and emotionally. That’s where the journey to self love starts, within yourself. Stop obsessing over the number on the scale, or the number on a pair of jeans, or the size of a shirt. None of those define you; they never will. We all have insecurities and that’s OK— we are a work-in-progress. But we need to stop shaming other women for not being “thin enough” or “beautiful enough”. No one, absolutely no one has the right to define those because it’s how we see ourselves and how we exude that confidence out. It’s time to stop letting these small insecurities rule our lives and it’s about damn time we stop holding ourselves to societies “standards”. It’s time to take control of how you see yourself. It’s time to appreciate who you are. It’s time to recognize what your body can do. Let’s do this together and take on #letsbebodypositivechallenge! 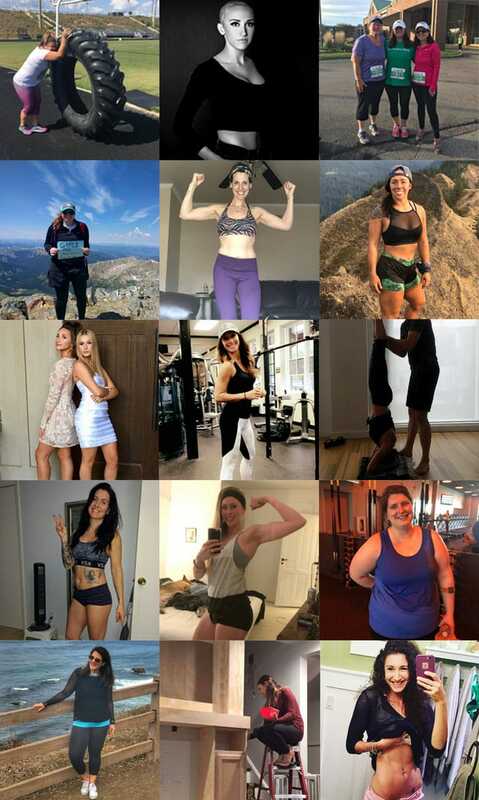 I challenged a group of women to submit a photo of themselves where they feel strong, empowered and can see past their insecurities. 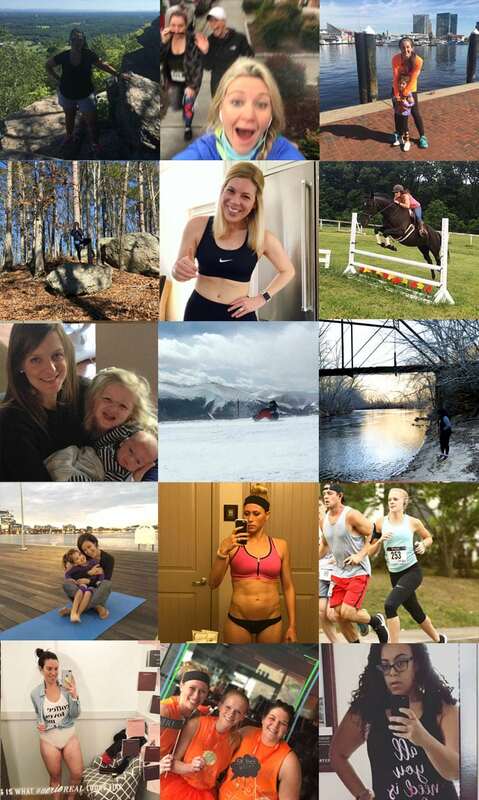 These women are all going through their own journey— weight loss, weight gain, to be healthier, to eat better. These women are all different shapes and sizes. These women inspire others whether they realize it or not. And most importantly, these women are beautiful just the way they are.